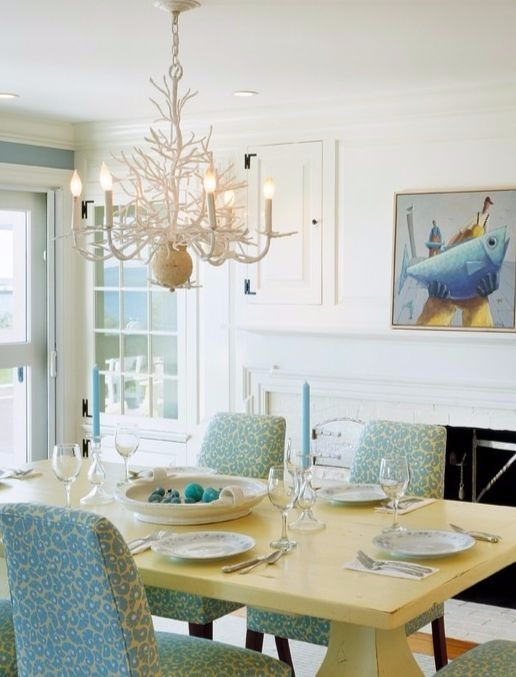 Make a grand sculptural chandelier the star of your room -any room. 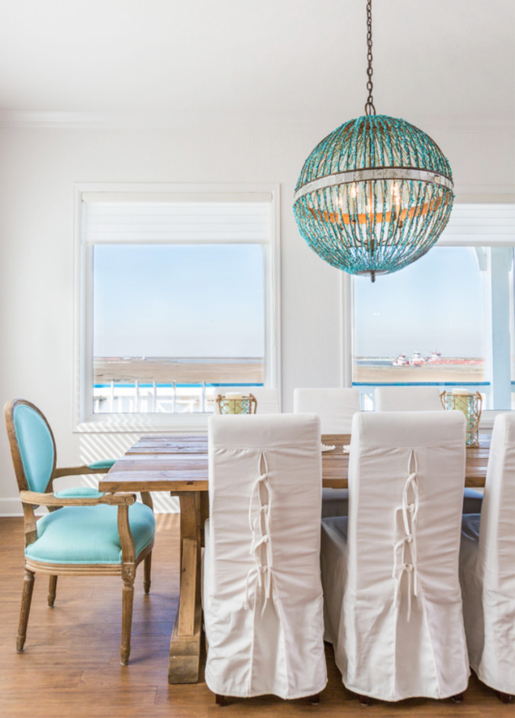 A grand chandelier with coastal flair can add drama, design, art and fun to your living room, dining room, bedroom, hallway, even the bathroom. 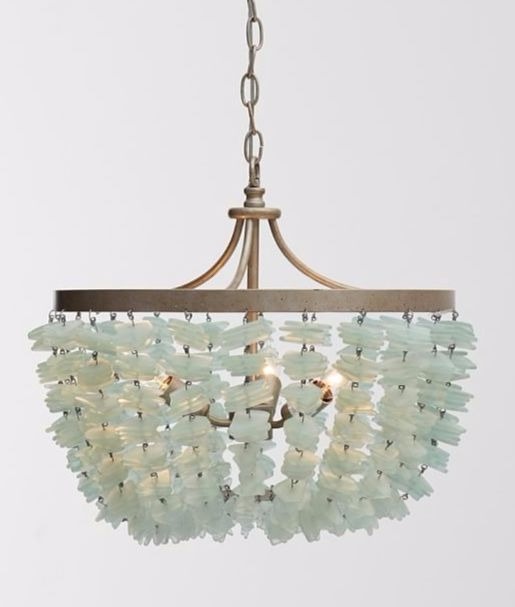 A sea of man tumbled sea glass pieces adorn this 3 light chandelier in cascades of ocean color. 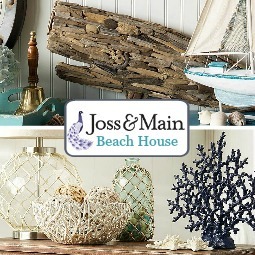 The frosted seaglass is accented by clear glass beads to evoke glistening drops of water. 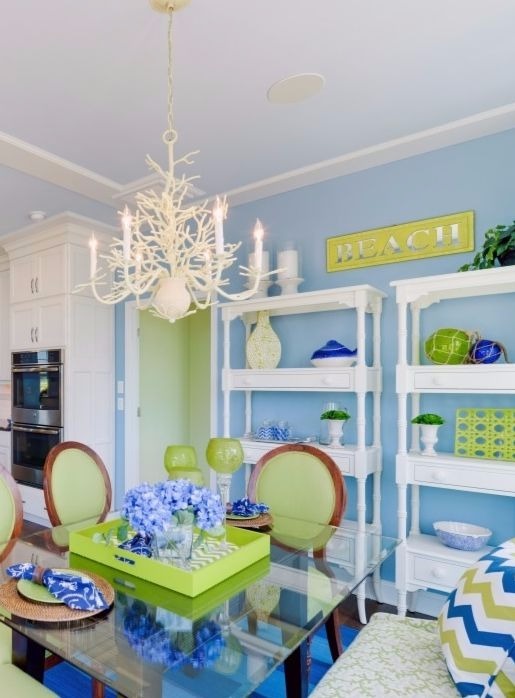 The chandelier frame is available in different finishes. 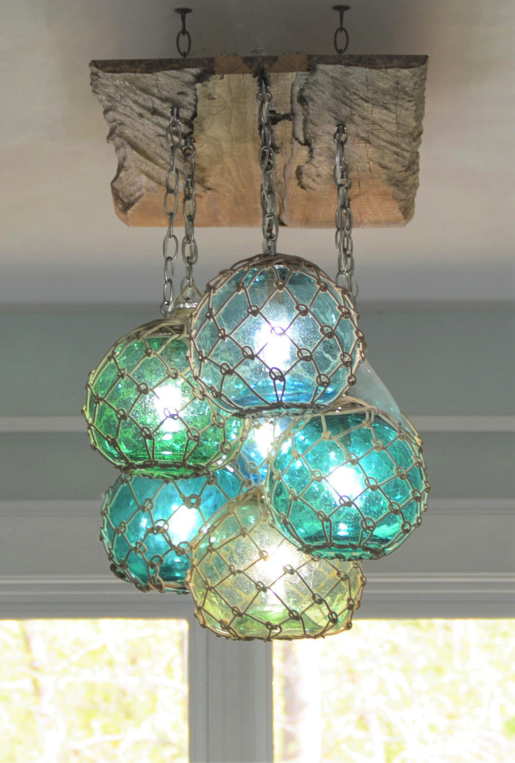 Grand chandelier is made with 7 hand blown fishing glass floats with netting. 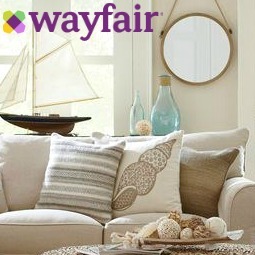 features turquoise marble beads and a mirror detail. 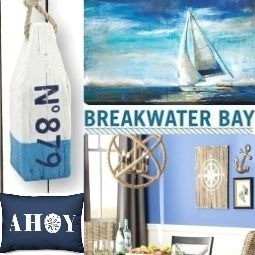 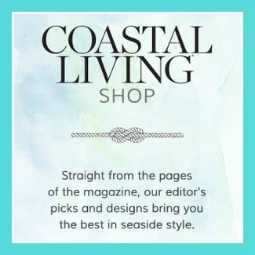 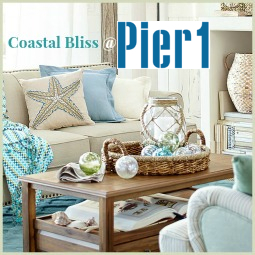 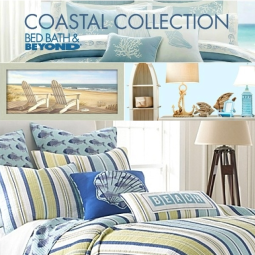 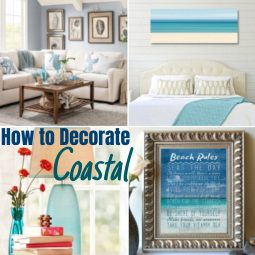 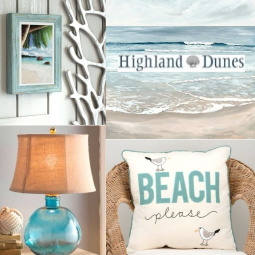 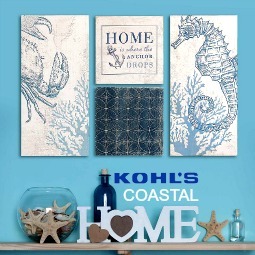 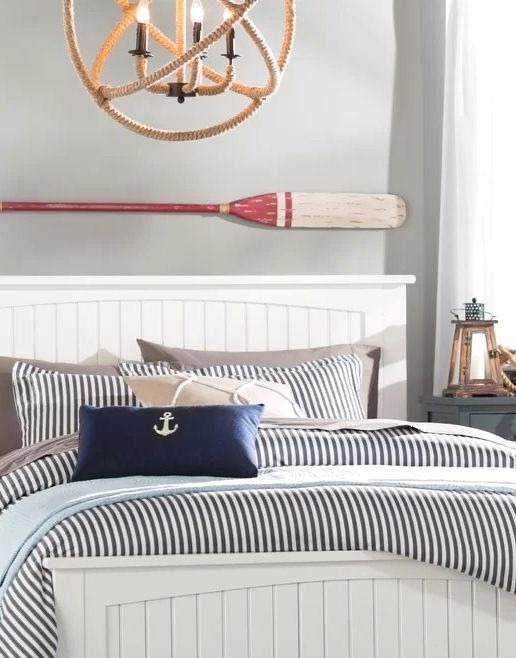 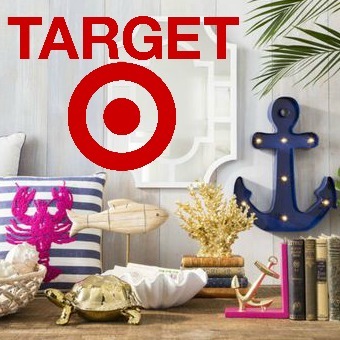 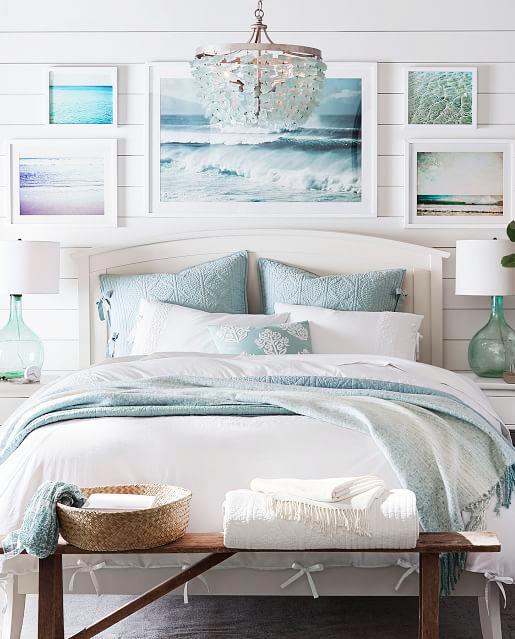 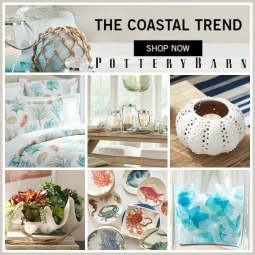 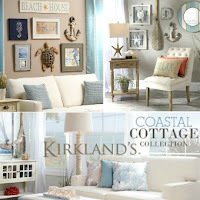 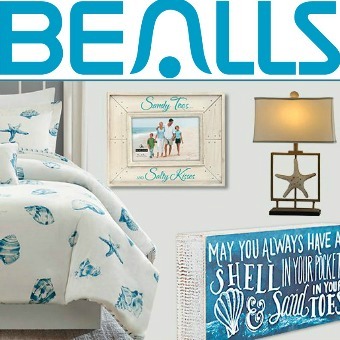 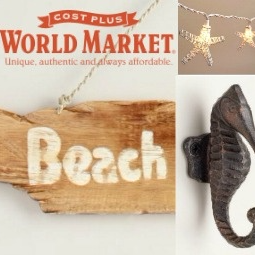 the coastal decor style beautifully. 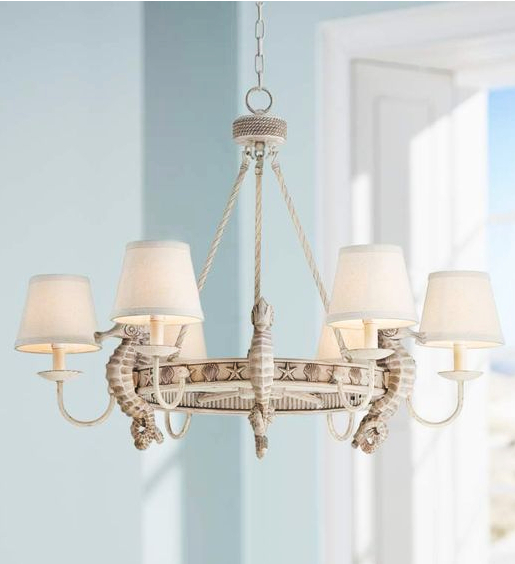 20" wide cascading oyster shell chandelier with two lights. 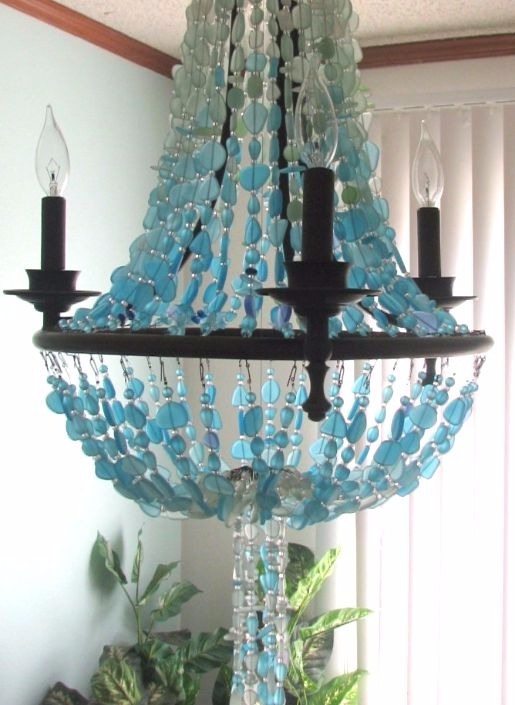 Lovely chandelier that features 22 man tumbled seaglass strands. 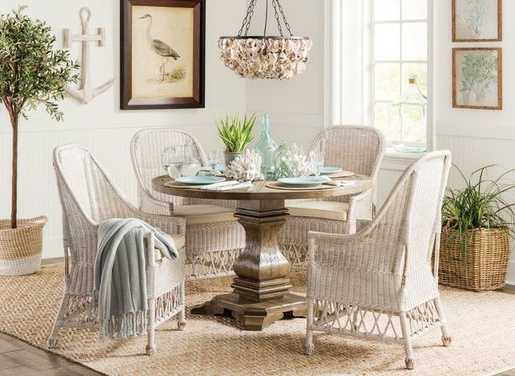 It is not as large as the other chandeliers, but will be grand in a small space. 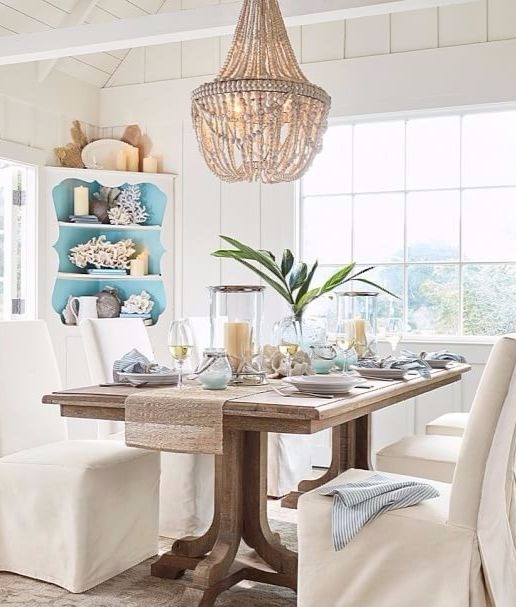 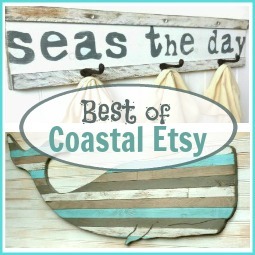 Whimsical resin chandelier with lots of coastal details. 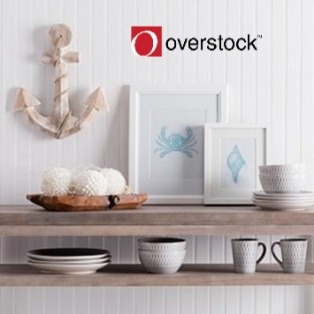 Seen in a Home by Polhemus Savery Da Silva. 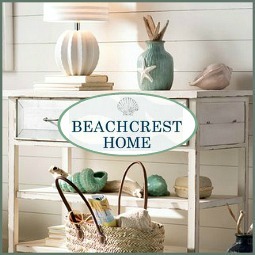 Wrought iron is realistically transformed to resemble white coral, then enhanced with an natural application of sand. 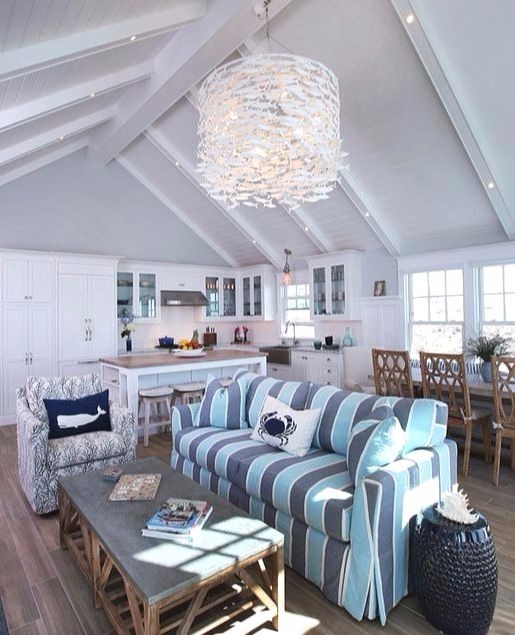 Above chandelier in a Home by Echelon Interiors. 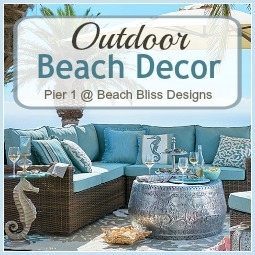 Different sized orb chandeliers & others.